I’ve been hearing a lot of people talk about heat damage to hair recently, so it’s great to come across a pair of straighteners that deliver impressive results even at low temperature settings. 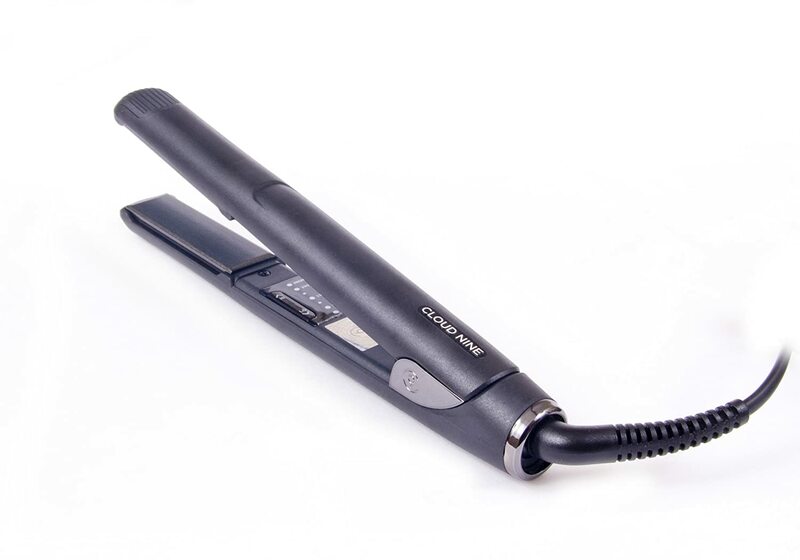 This makes the Cloud Nine Original Iron particularly suitable for fine hair, which many straighteners damage. Long, thick hair may benefit from a pair of straighteners with wider plates, but overall these ones do a fantastic job and are a safe option if you style your hair daily. Obviously you get what you pay for and I can confirm that these irons get top marks for quality and maintaining sleek, shiny hair. Cloud Nine have established themselves as a worthy rival of GHD, releasing one high quality hair product after the other. The Cloud Nine Original Iron sits high in their range as one of their best hair straighteners – and it’s not hard to see why. Recommended by hairdressers and celebrity stylists, Cloud Nine’s hair products have special mineral infused plates, which they claim help give hair a beautifully polished, smooth appearance. One of the best things I discovered about the Cloud Original Iron is that it works exceptionally well on pretty much all hair types. Fine hair will benefit hugely. Whereas a lot of straighteners are completely useless when operating at low temperature settings, the Original Iron styles hair perfectly at half the heat of other products. Even at a hair-friendly temperature of 100 degrees, you can still create a beautifully conditioned style. You don’t get those horrible stray bits of broken hair that a lower quality pair of straighteners can often cause. 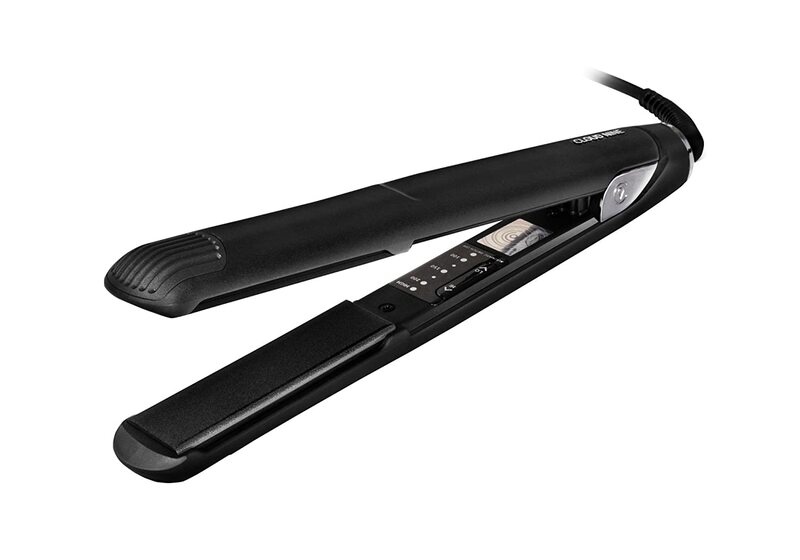 Its smooth plates glide over hair with no drag or pull, so it’s easy to style hair quickly. In addition to that they heat up super fast. So if, like me, you forget to switch them on until the very second you want to use them, this feature really comes in handy! As mentioned in the summary, it might be worth considering other options if you have particularly long, thick hair. These irons do a great job overall, but longer, wider plates would be better especially if you are trying to curl this hair type. 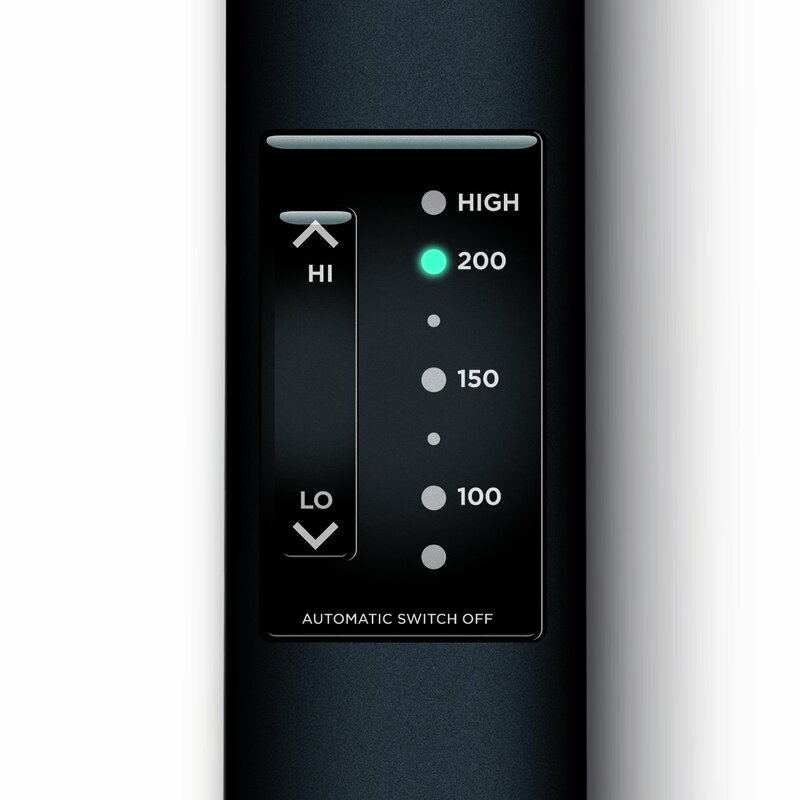 The clear LED display allows you to easily see what temperature you are using- low, medium or high- and adjust it instantaneously with one-touch temperature control, which is great for ease of use. The swivel cord is handy too although left-handed users should bear in mind that these features seem to be tailored quite specifically for right-hand usage. I can’t fault them really. They are perhaps slightly overpriced and I would think twice about spending this much money if you have long, thick hair. But for the majority of hair types, the Original Iron beats the likes of Babyliss and Remington hands down, particularly if you are concerned about heat damage.